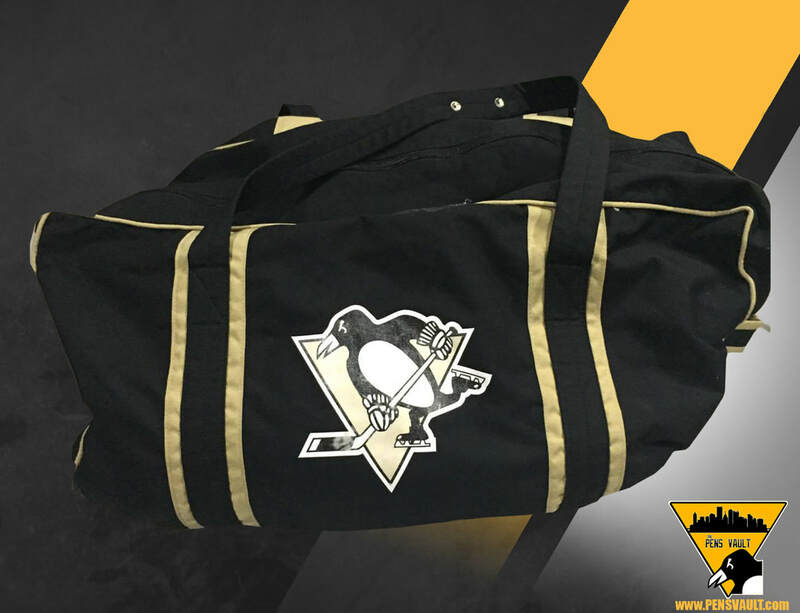 This yellow laundry bag was used during the 2011-12 season by Penguins forward Steve Sullivan. 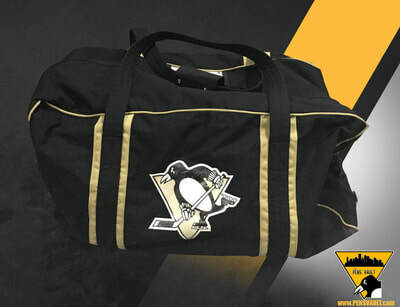 The bag shows signs of use, as well as signs of being washed several times. 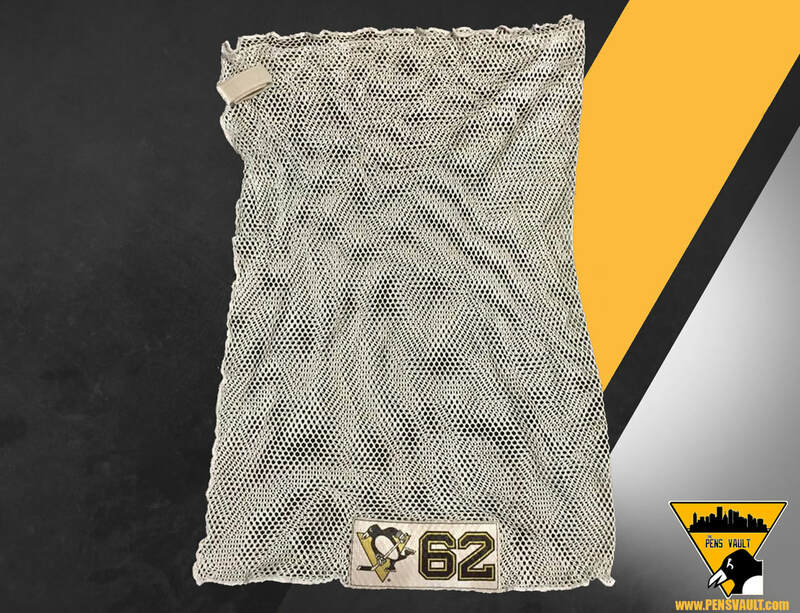 This white laundry bag was used during the 2015-16 season by Penguins winger Carl Hagelin. 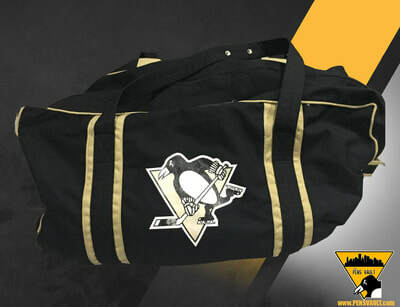 The bag shows signs of use, as well as signs of being washed several times. Carl Hagelin used this equipment bag during the Pittsburgh Penguins' 2016 Training Camp. 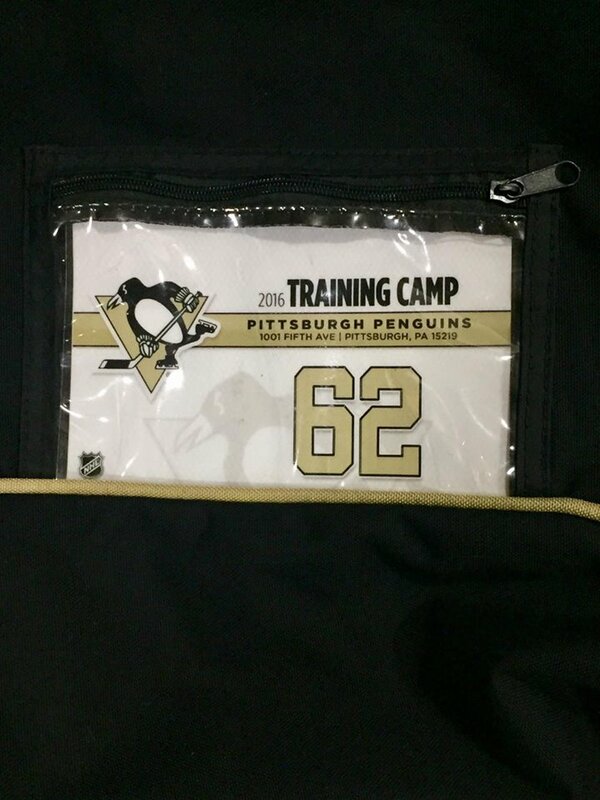 The bag features Hagelin's player ID card. 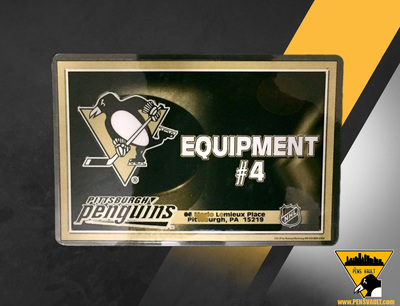 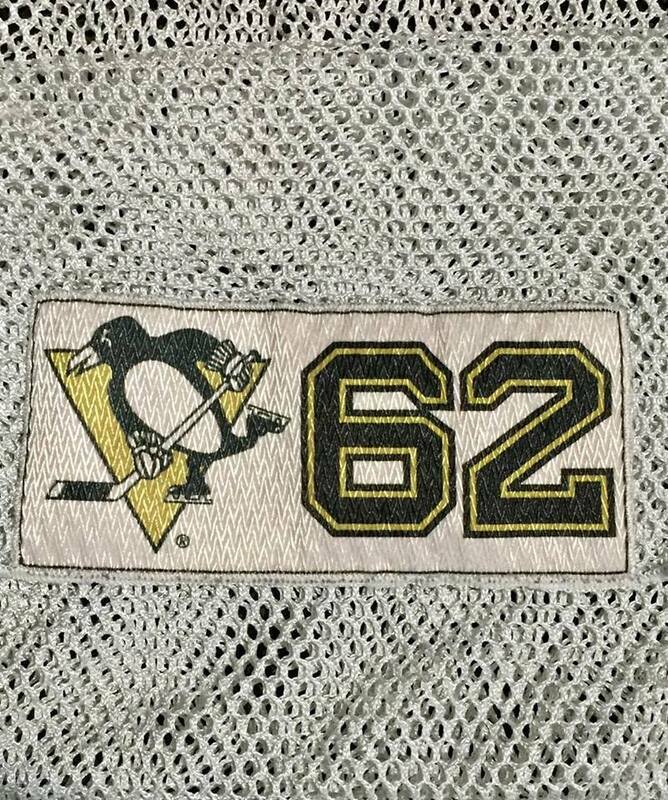 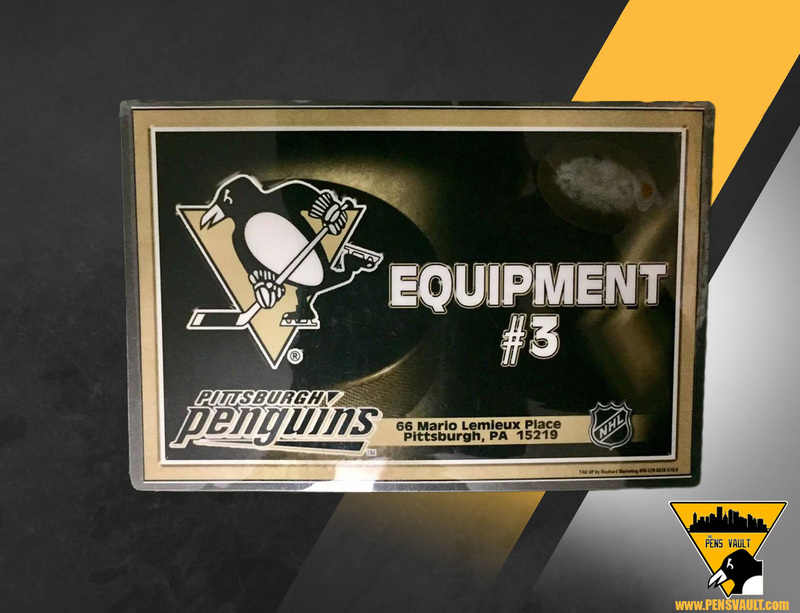 These equipment bag tags were used by the Pittsburgh Penguins during various seasons. 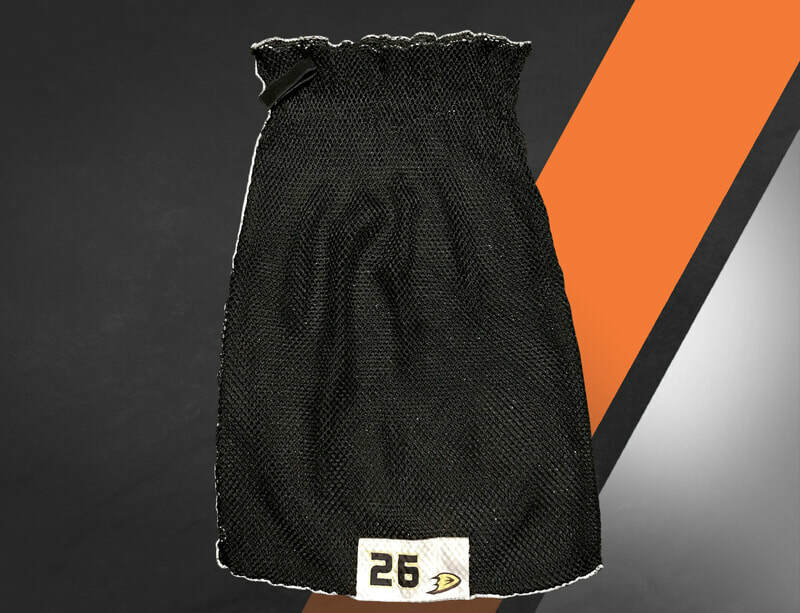 This laundry bag was used by Carl Hagelin during the 2015-16 season while he was with the Ducks. 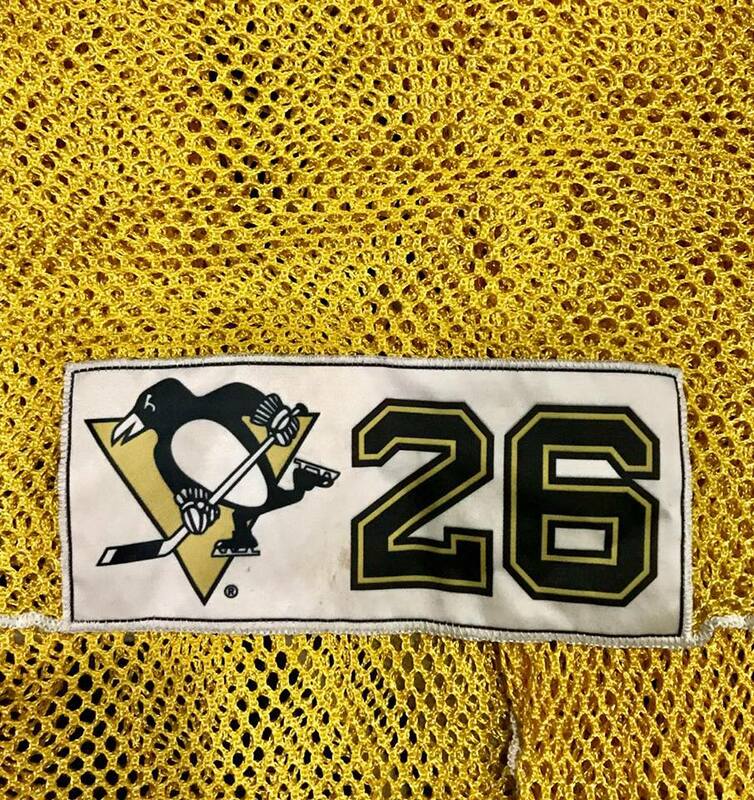 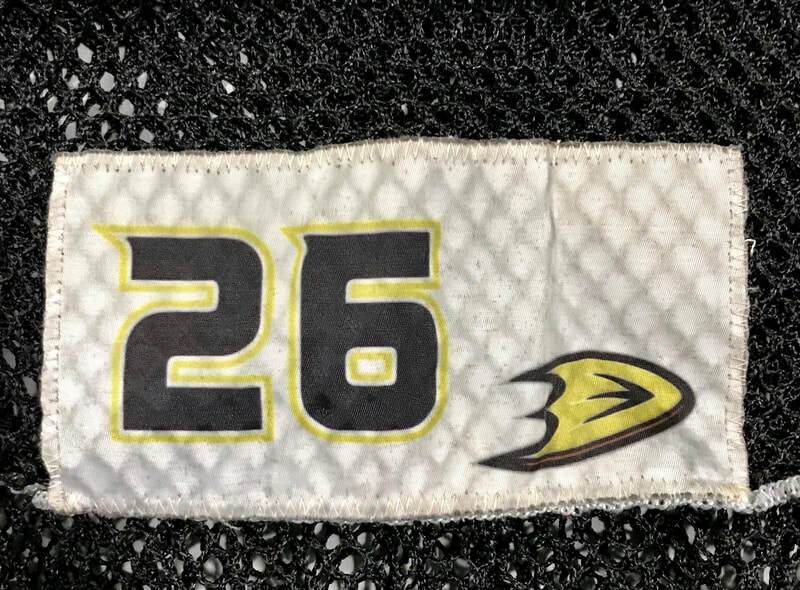 Hagelin's number 26 is affixed to the bottom of the bag.